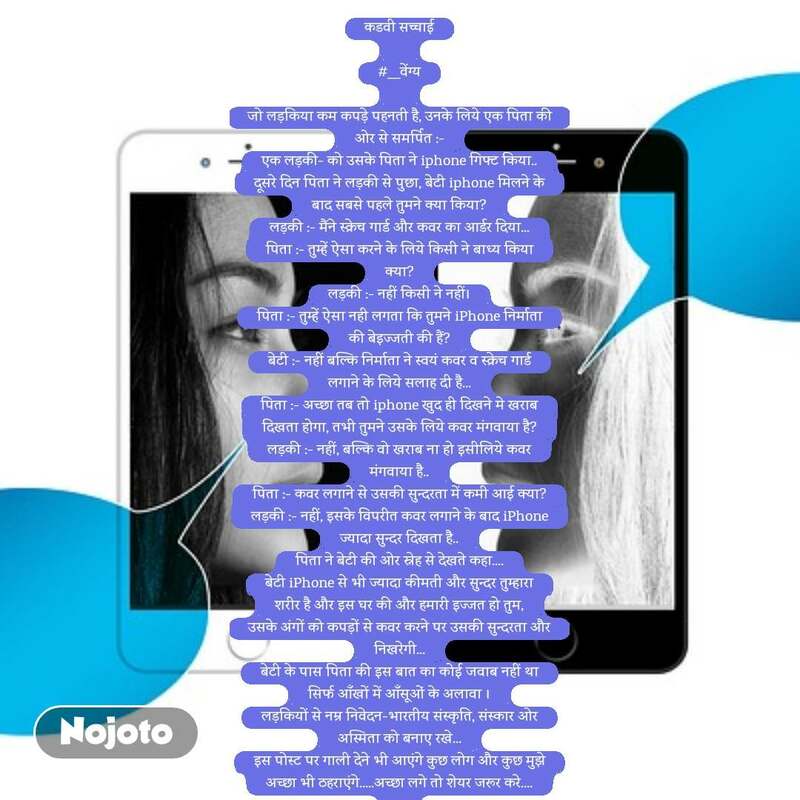 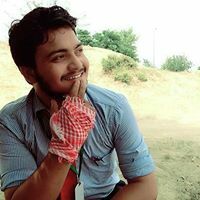 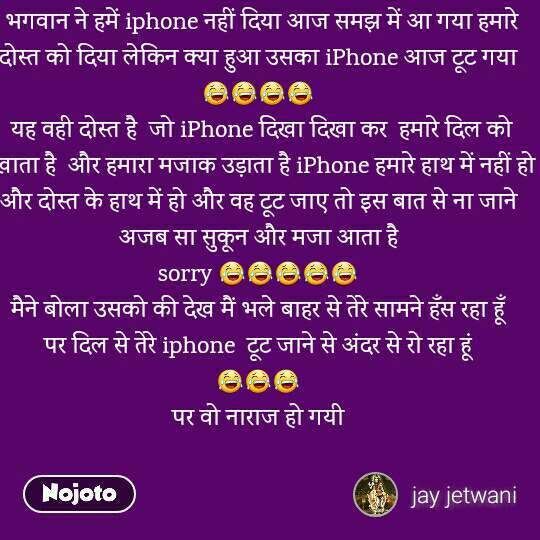 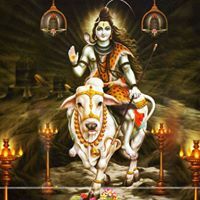 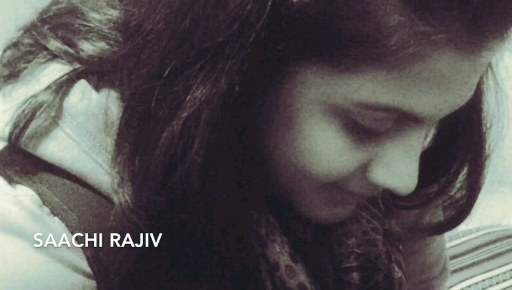 Best IPhone Stories, Status, Quotes, Shayari, Poem, Videos on Nojoto. 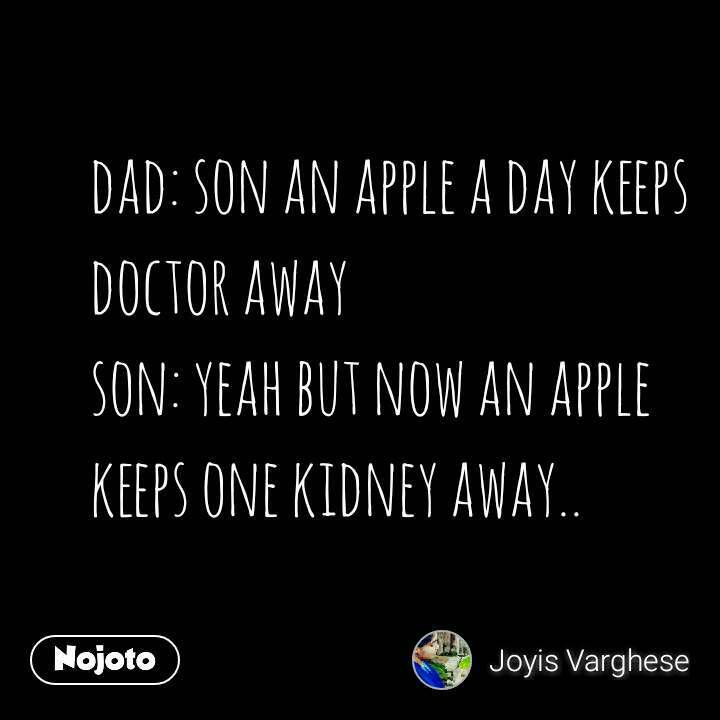 Also Read about IPhone Quotes, IPhone Shayari, IPhone Videos, IPhone Poem and IPhone WhatsApp Status in English, Hindi, Urdu, Marathi, Gujarati, Punjabi, Bangla, Odia and other languages on Nojoto. 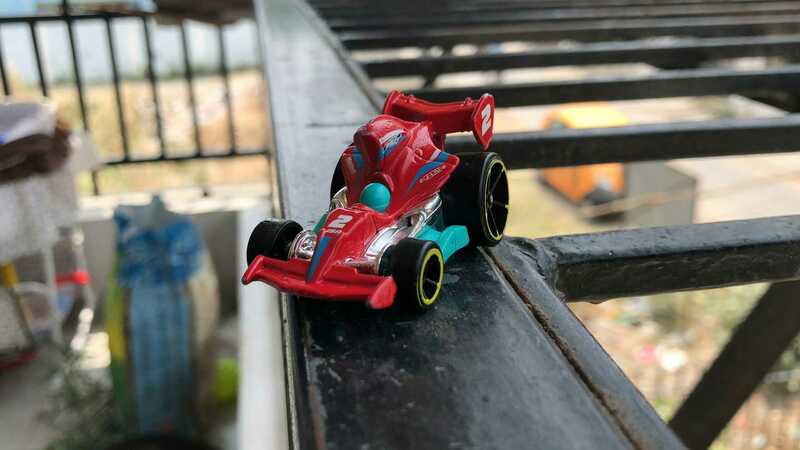 closeup shot by me (iPhone 8) 📷📱.💜🌟.